ROME . 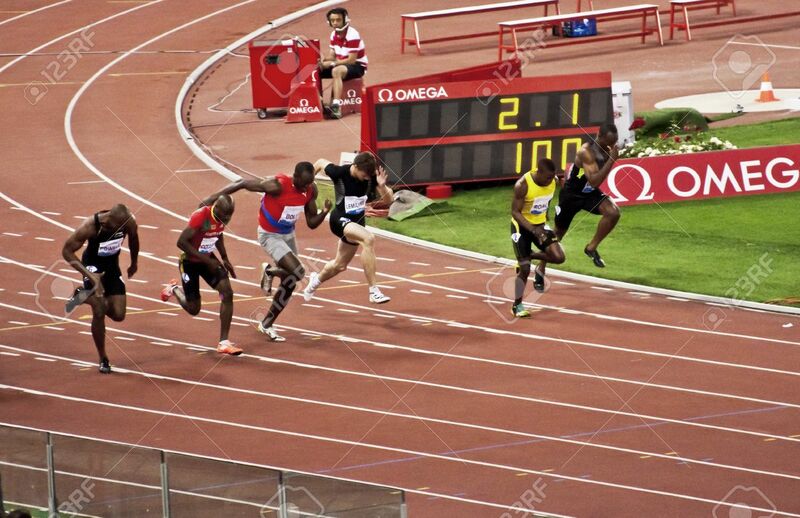 May 31: Usain Bolt Runs And Wins 100 M Speed Race At Golden.. Stock Photo, Picture And Royalty Free Image. Image 13887738.